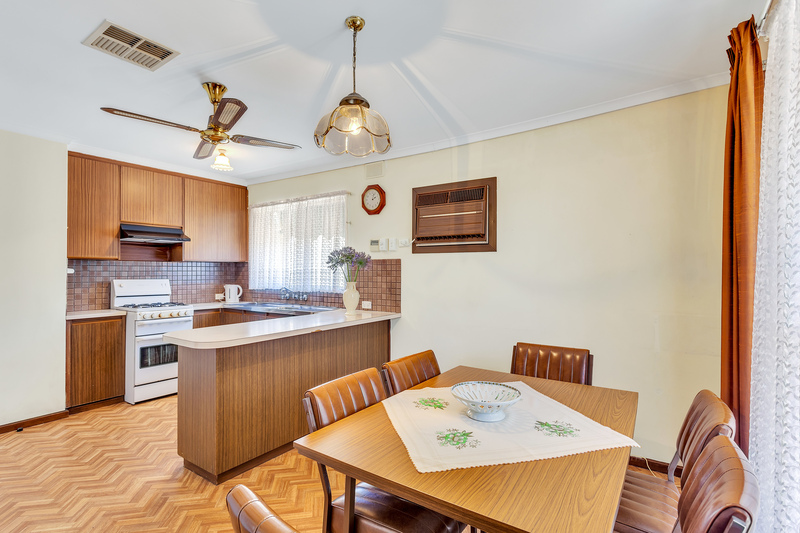 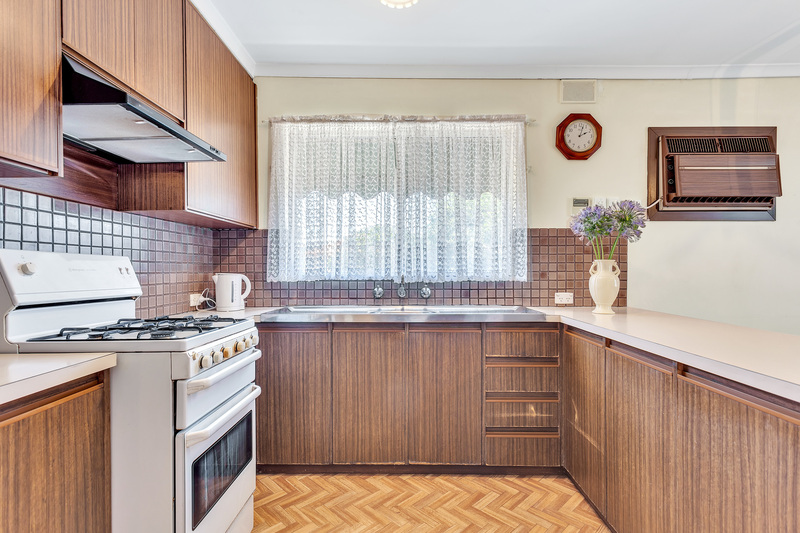 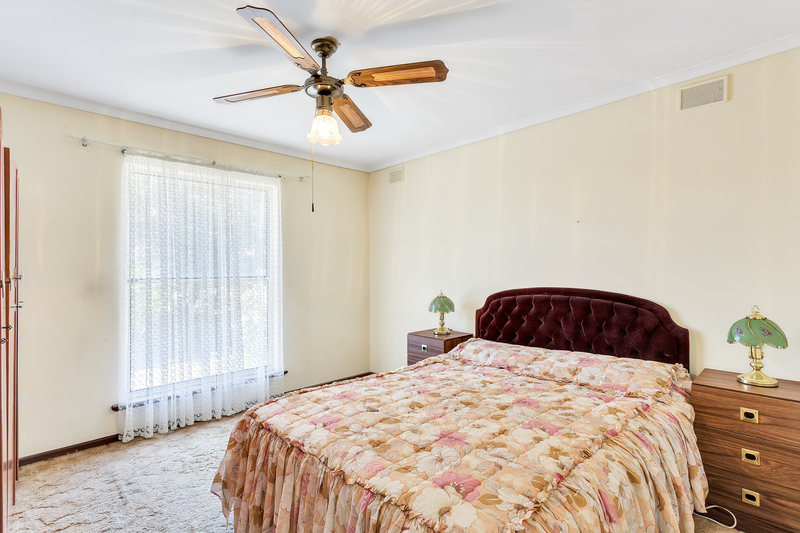 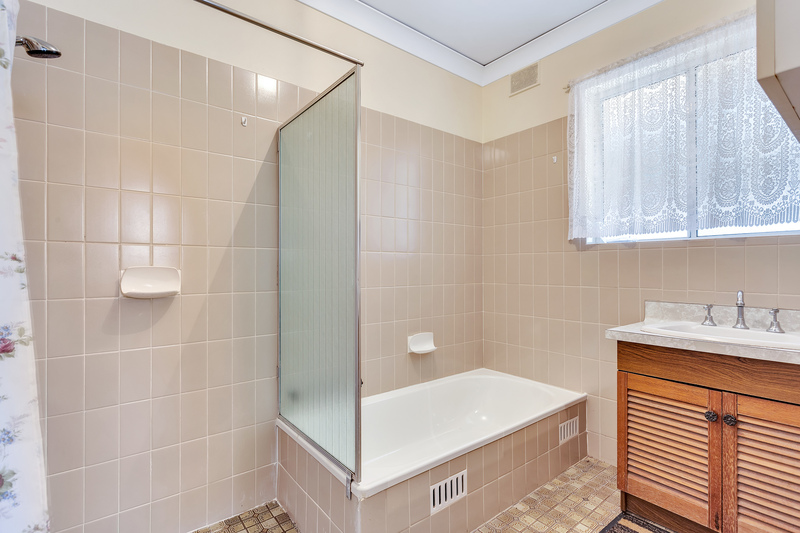 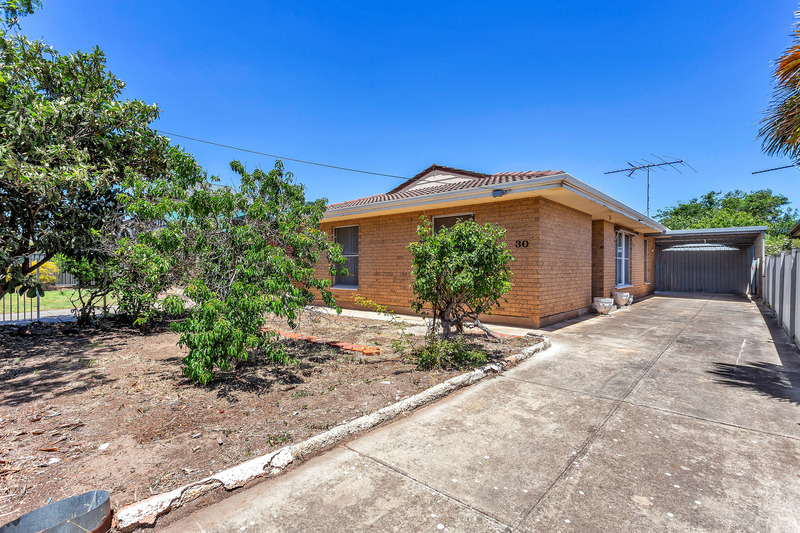 This solid brick residence is located close to schools and transport and would make the ideal first home, investment property and could even suit those downsizing. 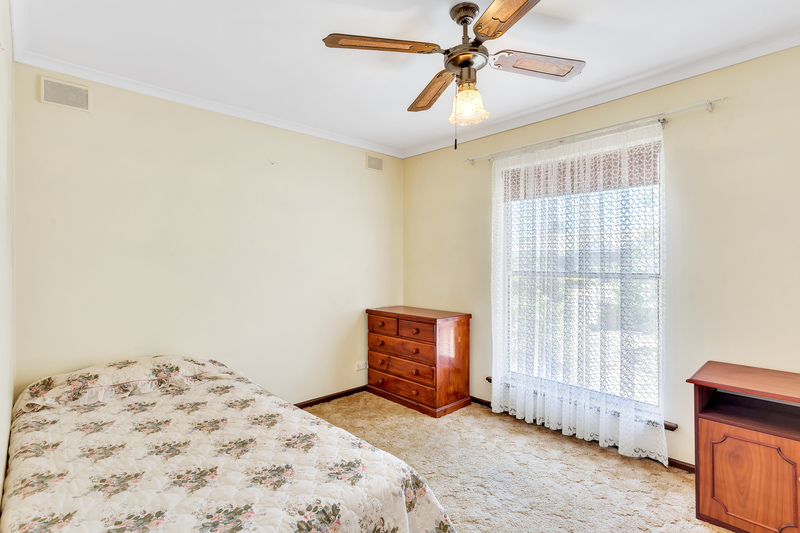 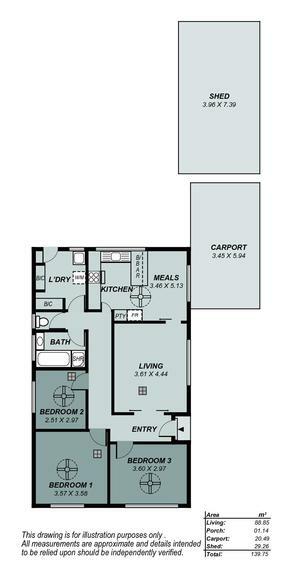 Featuring three bedrooms, formal lounge room which opens to the open kitchen and dining area, a main bathroom and separate laundry. 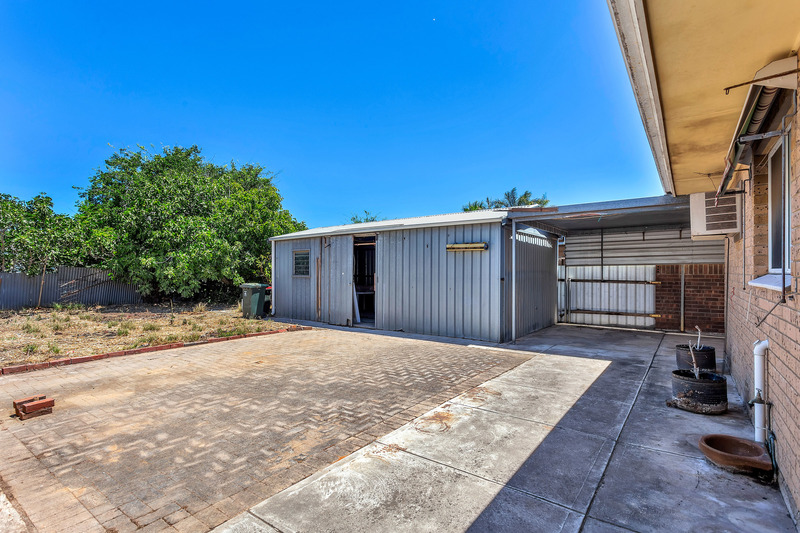 A large garage plus carport provide secure vehicle space and there is plenty of room to extend if desired. 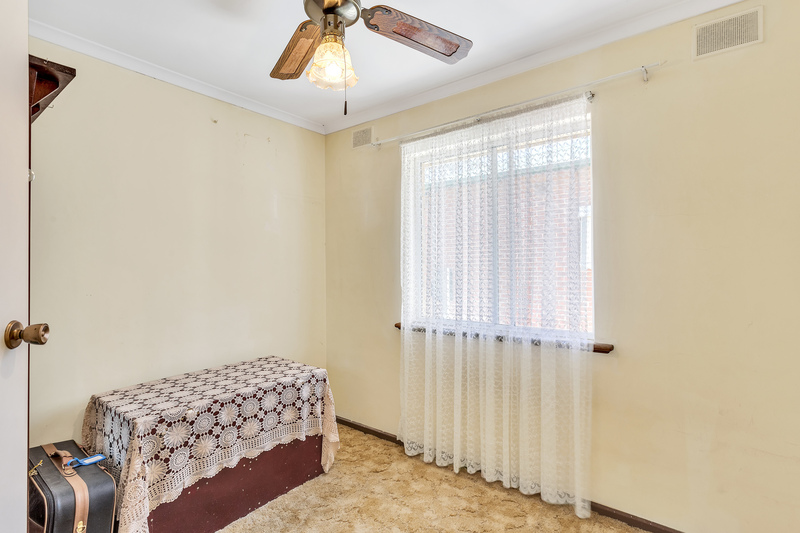 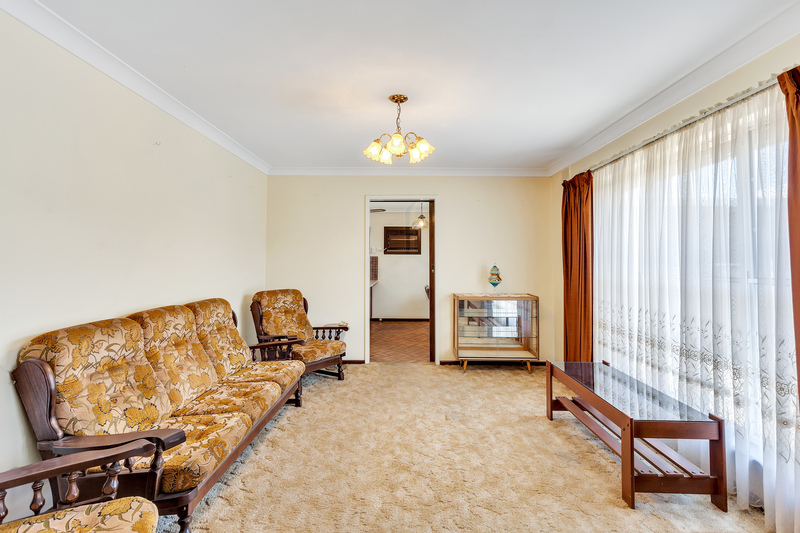 With ducted air-conditioning and spacious yet low maintenance grounds with an allotment of approximately 490sqm - it is very neat throughout and ready to move straight in - or enhance to taste and add instant value - this is well worth a look!